This is my new adventure and I am loving it! 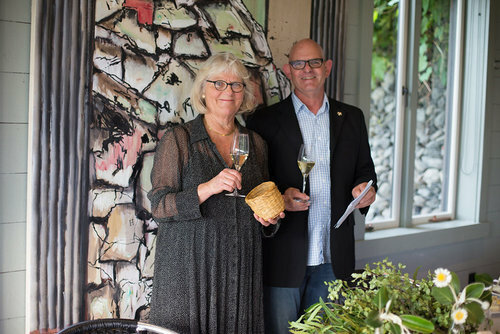 Guests get an insider’s view of Hawke’s Bay visiting my favourite places, makers and artists gathering and picking everything we need for an unforgettable lunch at my home. And Winston the dog finds the pine nuts…perfect for groups, hens or anyone visiting the Bay [up to 18]. Being paid to pontificate about cheese for a prestigious online magazine that is deliciously visual. Well DISH online has given me 2 slots a month. AND they let me choose the topics! So read all about it …. 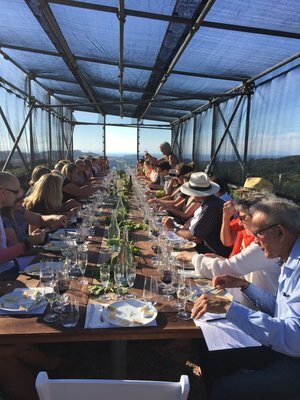 This year programme is as varied and popular as ever and my tasting with Black Barn wine maker DAVE McKee Mediterranean Meander is already sold but there are handful of tickets left for …..
An edible [and drinkable!] journey through Europe discovering the origins of Europe’s great cheeses. From Feta, appearing around BC 2,000 to Parmesan and Pecorino, carried along with the recipe by Roman legionnaires across Europe and how a disaster transformed into Roquefort. 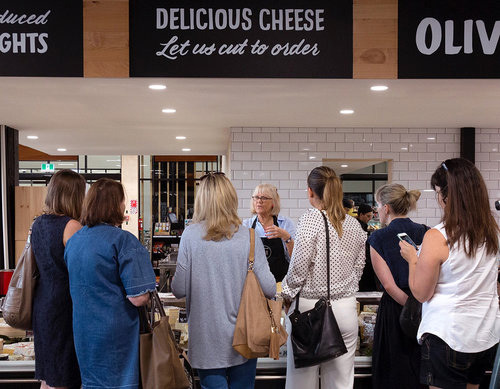 The Dairy @Ponsonby Central in Auckland has the biggest range of artisan New Zealand cheeses in NZ from the Evansdale Brie in Dunedin to the buxom blue from Mahoe near Kerikeri with cow, goat, sheep and buffalo cheeses in between. I have worked with these guys on their deli counter for nearly 5 years and love and respect what they are doing. They have a great range of European and NZ artisan cheeses, charcuterie and deli products and they are strongly committed to staff training. So, if you are lucky enough to love in Auckland check them out.. and tell them I sent you!! Hope to see you at some of the events above or call me and we can create a unique event for you and your friends. And please support New Zealand Cheesemakers by forwarding this to anyone you know who loves cheese!